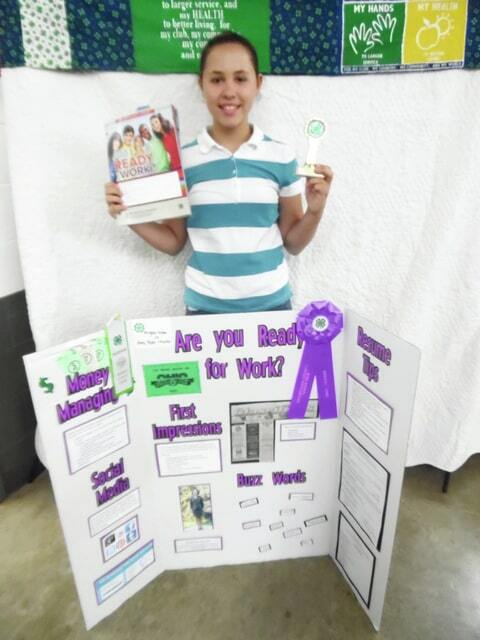 Megan Nolan, State Fair-Am I Ready for Work? 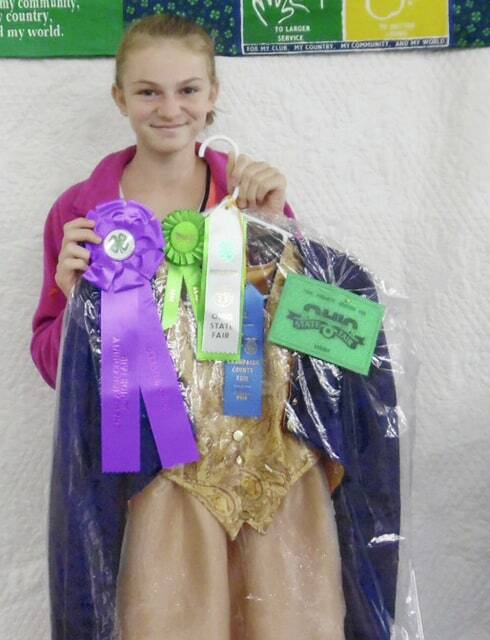 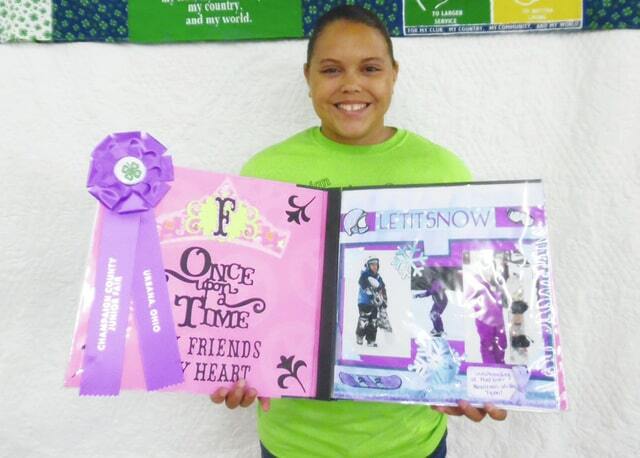 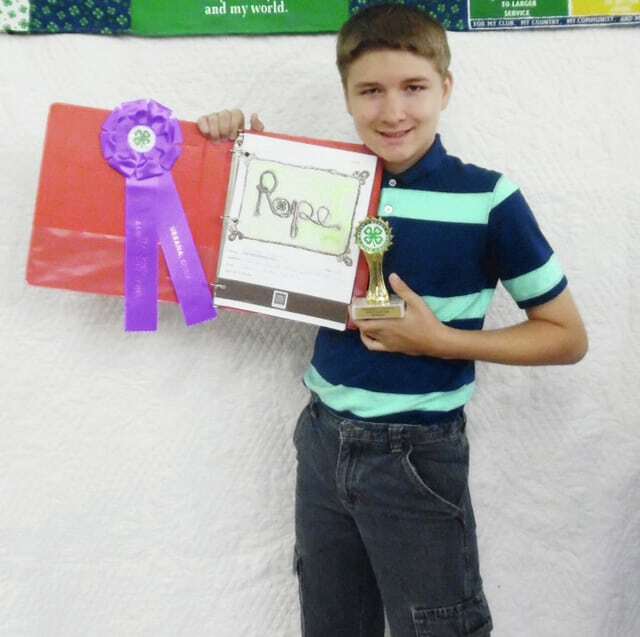 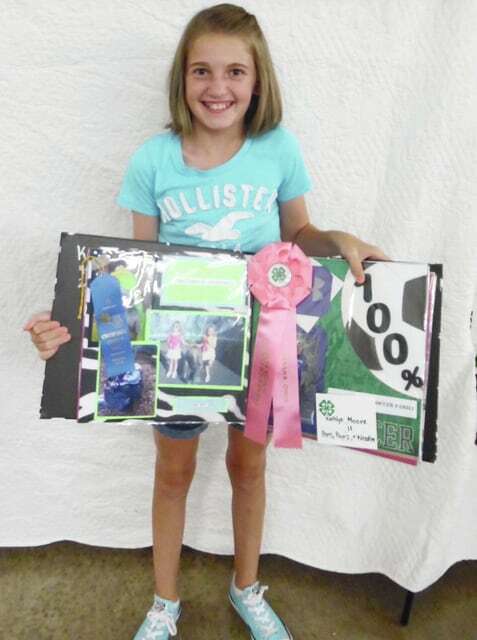 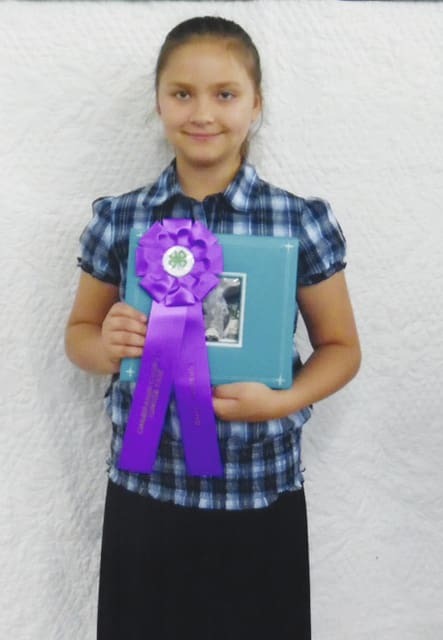 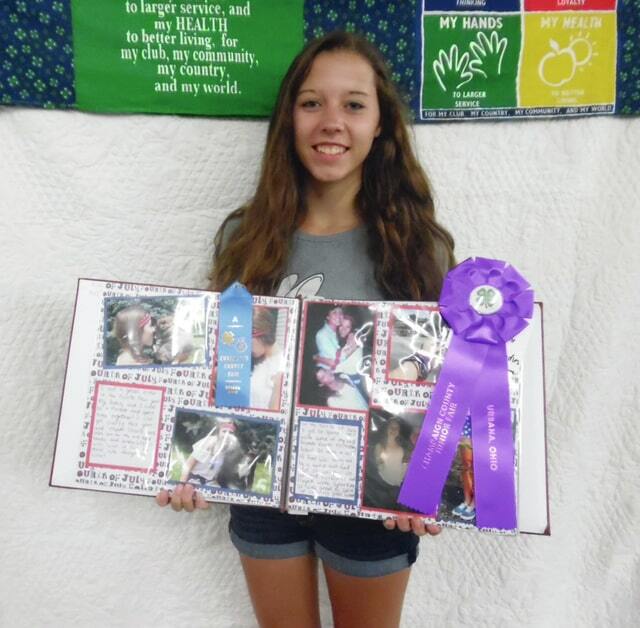 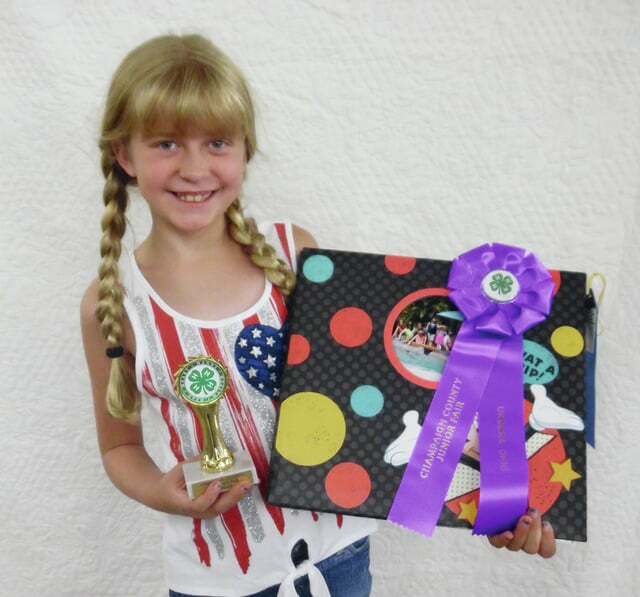 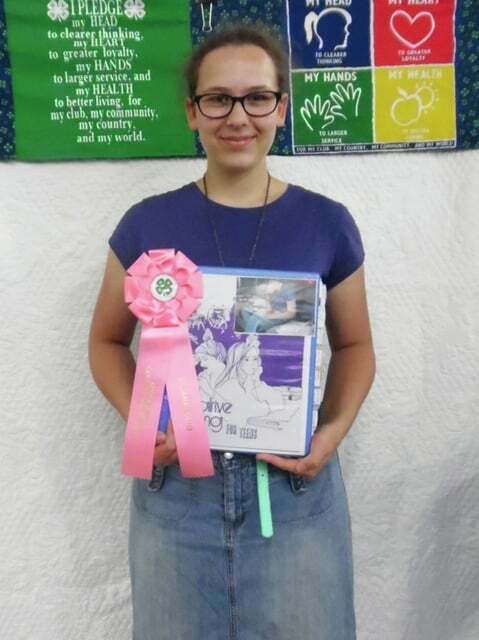 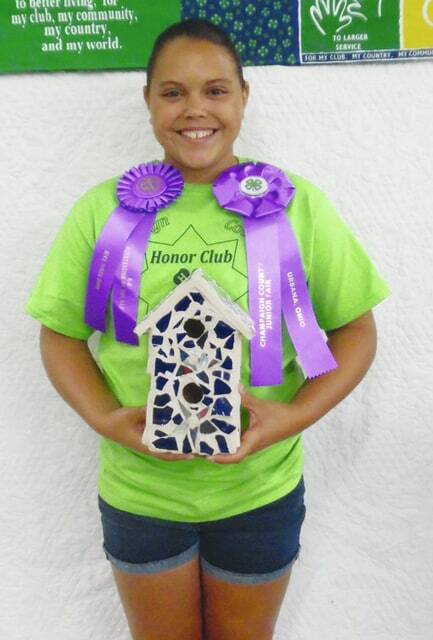 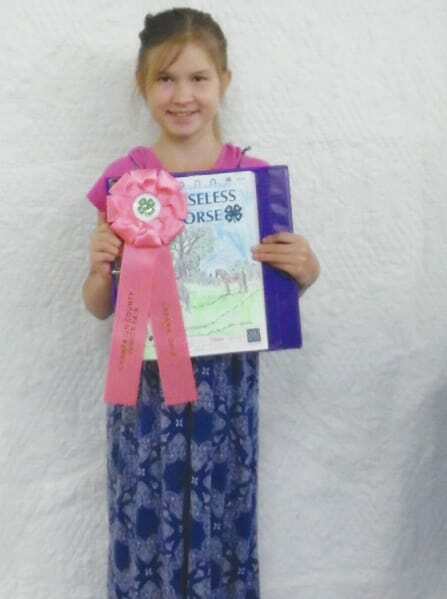 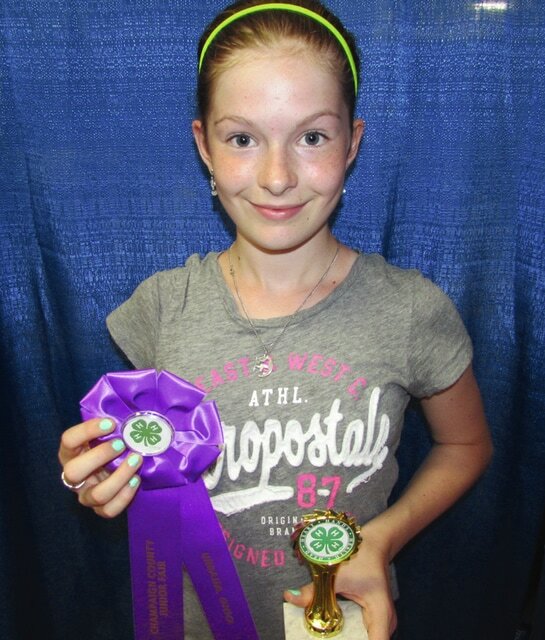 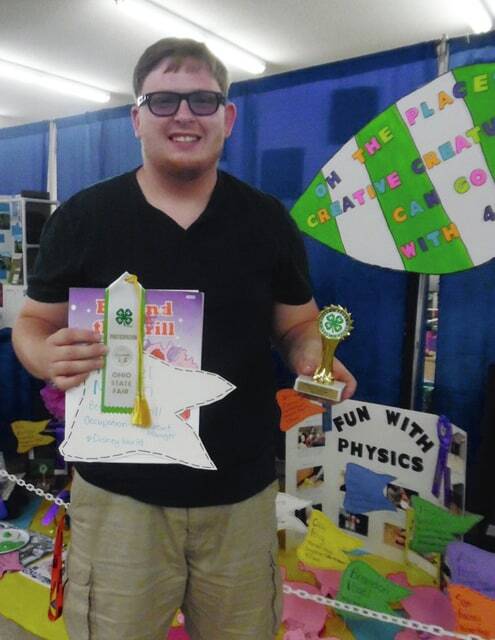 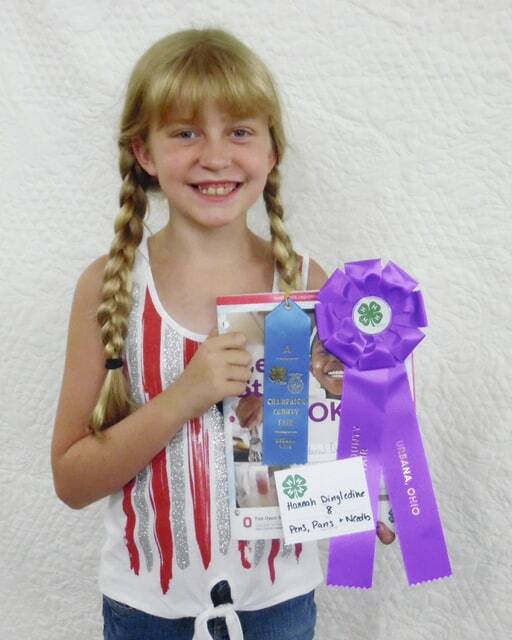 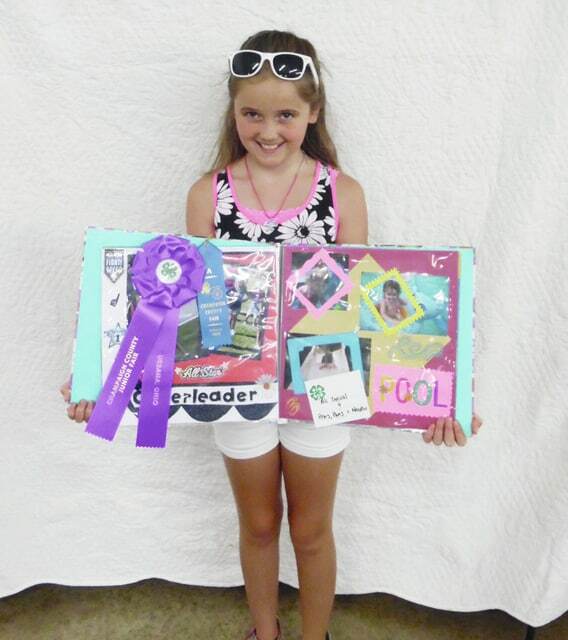 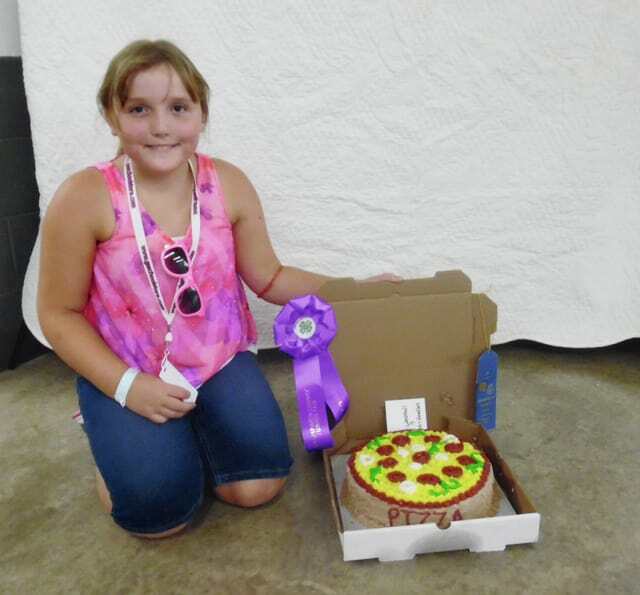 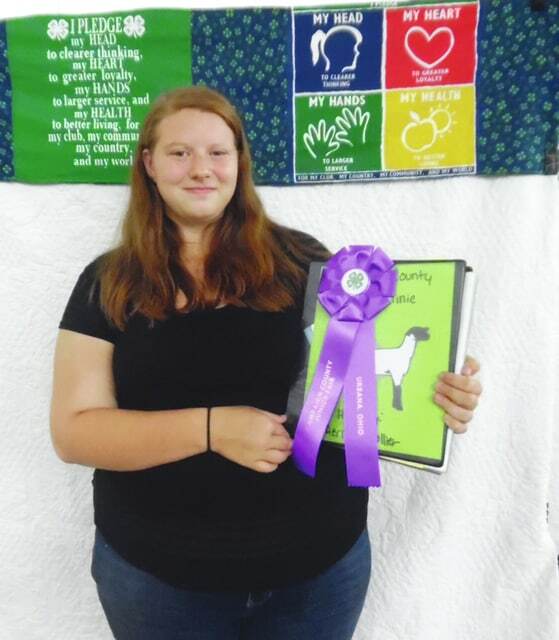 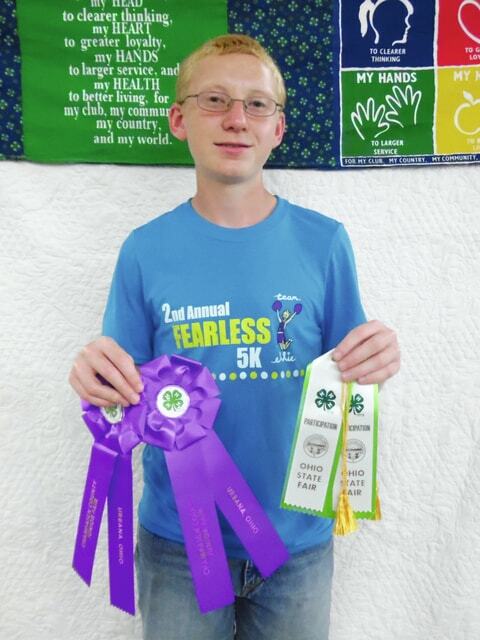 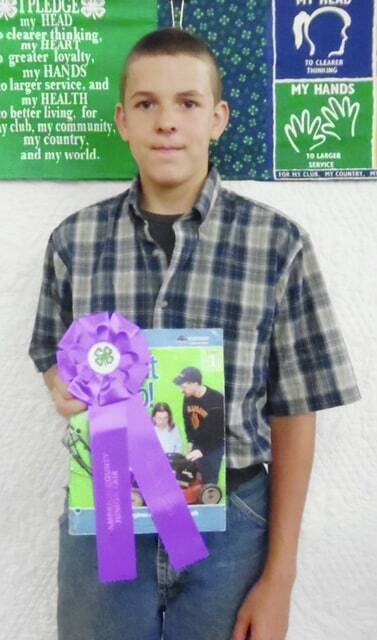 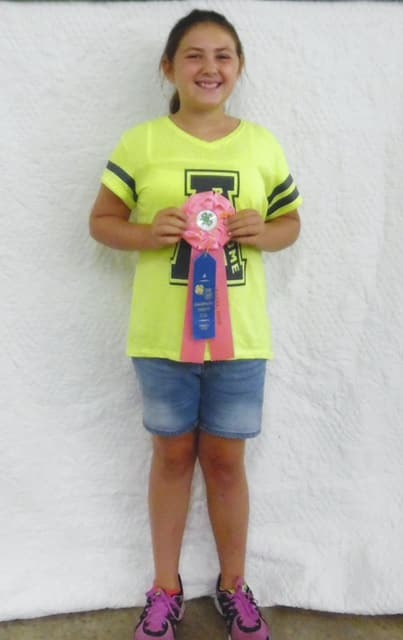 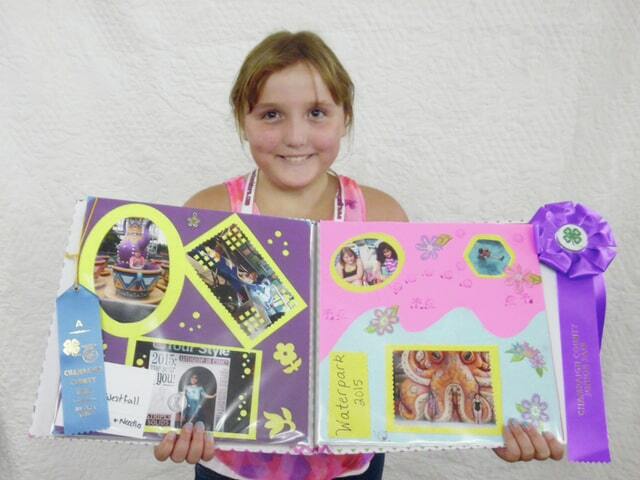 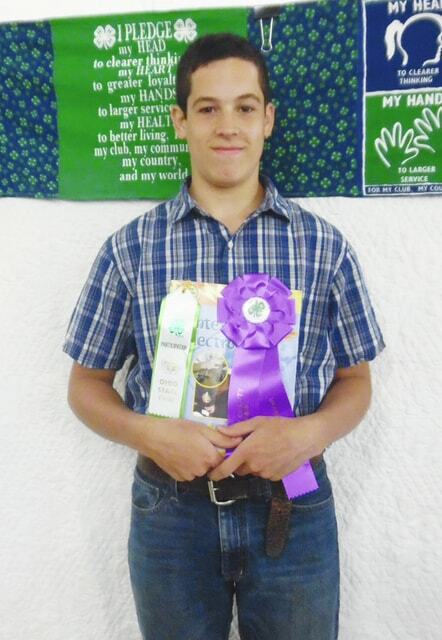 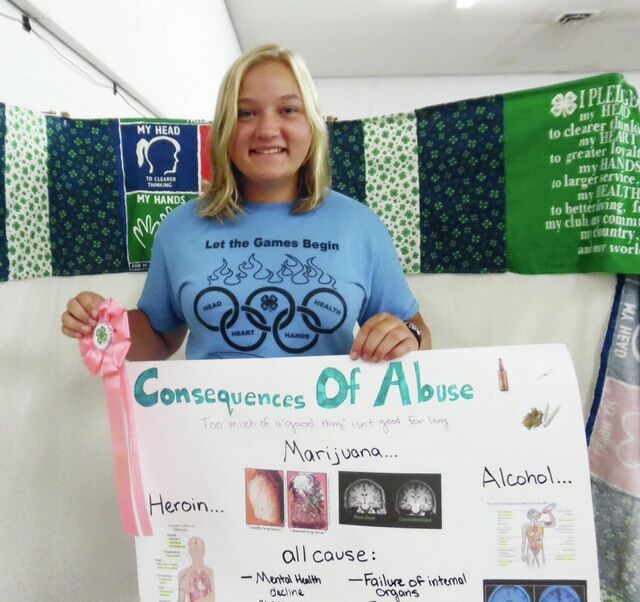 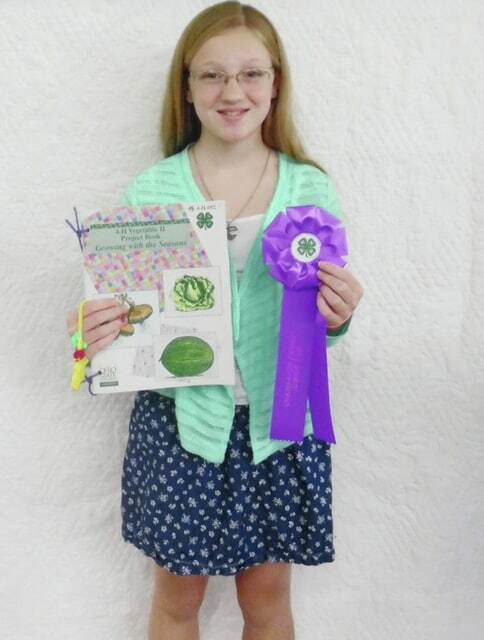 The following junior fair participants won Rosettes, honorable mention or were state fair delegates. 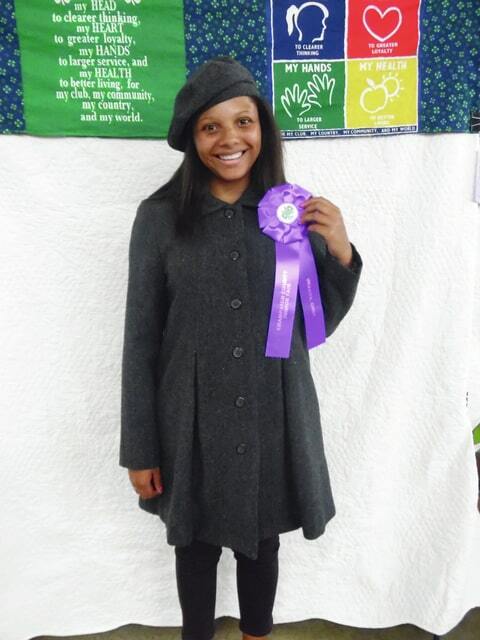 https://www.urbanacitizen.com/wp-content/uploads/sites/36/2015/08/web1_MeganNolan.jpgMegan Nolan, State Fair-Am I Ready for Work?